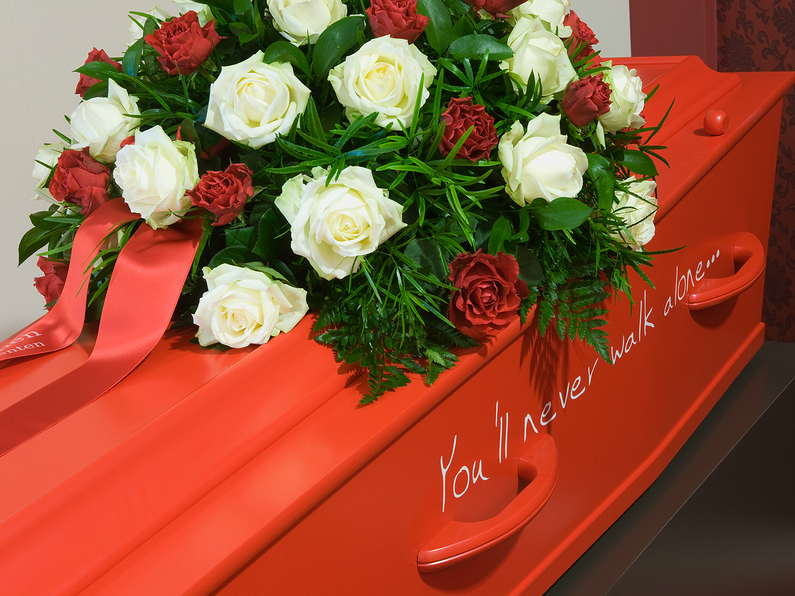 More and more people are embracing unusual and poignant ideas for funerals. Unique personalised touches can be a fitting way to say goodbye to someone special. Or you may be looking ahead to your own funeral. 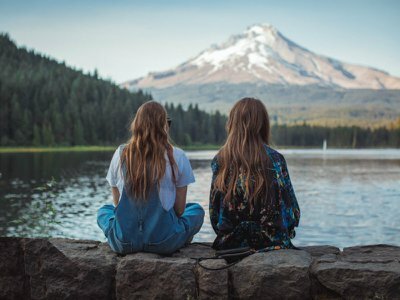 Communicating your funeral wishes to family members will help them when the time comes, as well as offering you a chance to decide how you wish to be remembered. 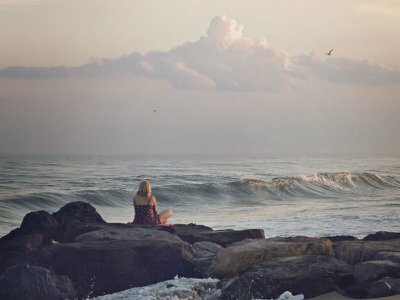 Here are 10 unusual and thoughtful funeral ideas that may inspire you, for your loved one’s funeral or your own. Seed cards are a special way to remember the person who has passed away, especially if they were an avid gardener. The card can be personalised and contains seeds for guests to grow their own plant as a tribute. Common choices are forget-me-nots. 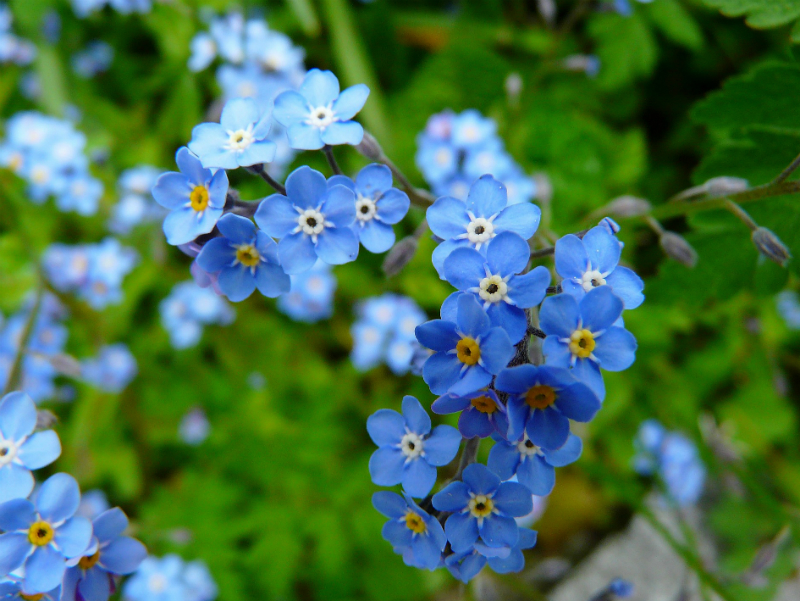 These small blue flowers are easy to grow and maintain, and are a famous symbol of remembrance. Another option is tree seedlings, as these will provide a longer lasting tribute. There are many companies who make personalised seed cards for different occasions and orders can often be placed online. Your funeral director may also be able to provide this service, or put you in contact with a company who can. 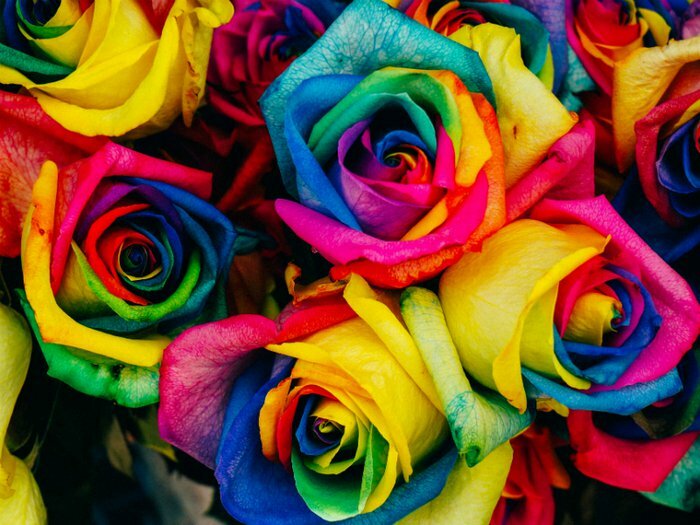 If you have arranged a funeral before, you will know that often there are more funeral flowers than you know what to do with, and it can be a shame to throw them away. Some people choose to disassemble the arrangements and re-group them into posies. These can be given to guests as a way of saying thank you for their support. Another option is to make the flowers into jewellery. This is easier than it sounds. 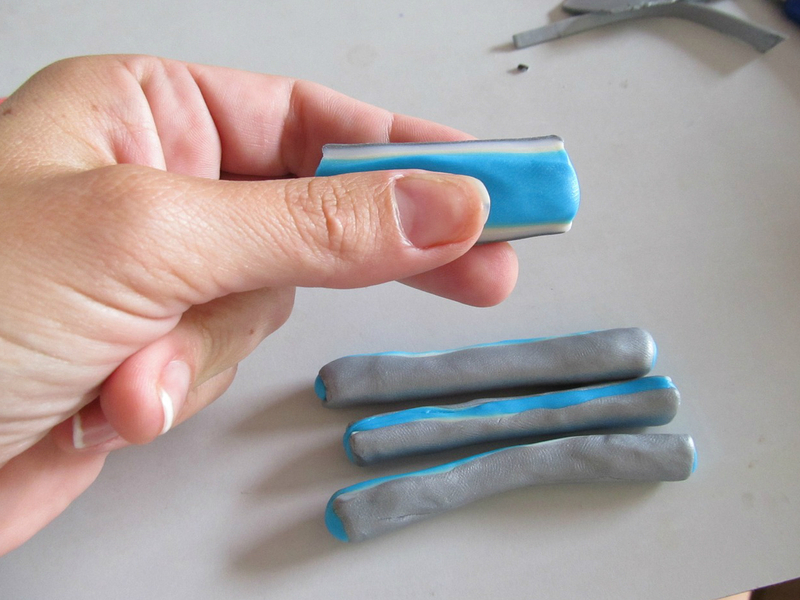 You will need translucent polymer clay, which you can buy from arts and crafts shops or online. Knead the clay until soft, then sprinkle in dried flower petals and knead again until the petals are worked into the clay. Then you can shape the beads as you want, using wire to create holes for threading. Bake in the oven according to the instructions on the clay packet. Once the beads are baked and cool, you can thread them together to make necklaces or bracelets. You could give these out to friends and family as gifts of remembrance, and keep one for yourself. If your loved one was a bookworm, you might be left with an extensive library that, unfortunately, you can’t find a home for. 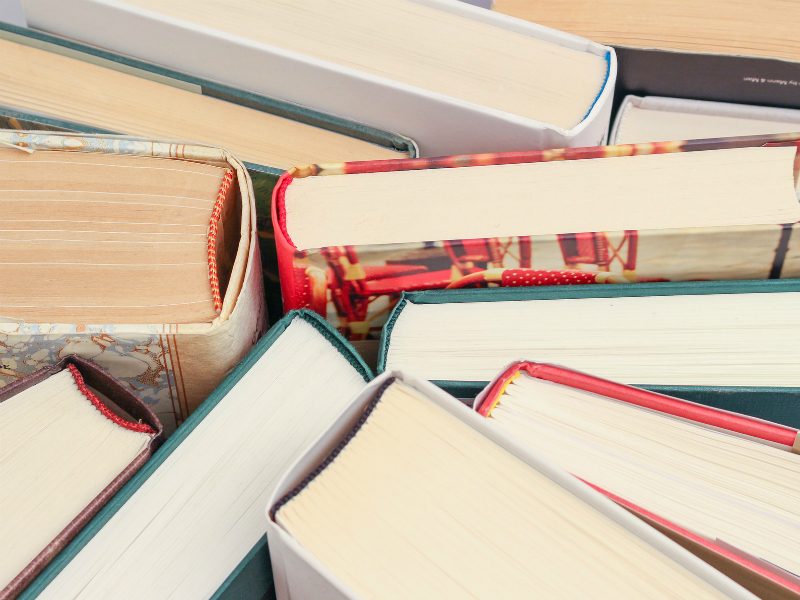 One way to share their love for books is to hand out their collection at the funeral – this way people will have an appropriate memento to enjoy in their memory. You could even order personalised book plates or stickers to place on the inside cover of each book, commemorating your loved one. 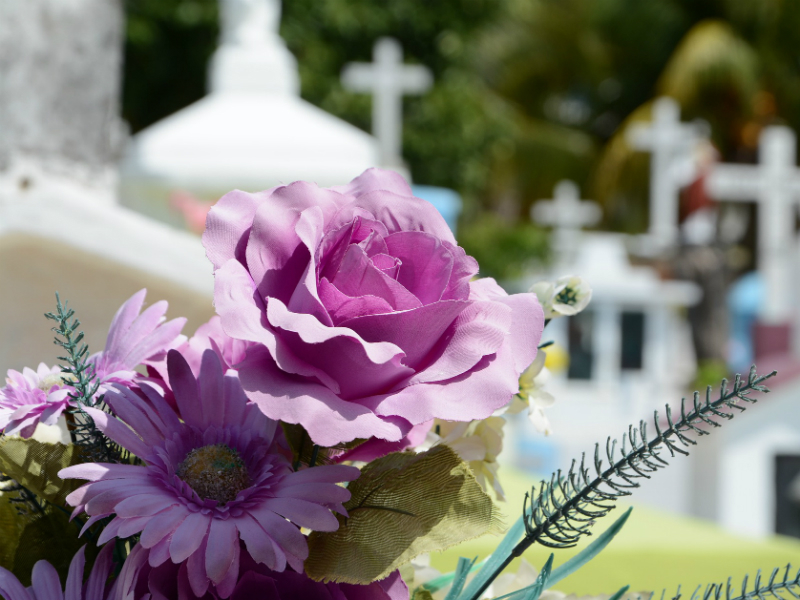 People are becoming increasingly creative with coffin and casket choices as a way of celebrating a person’s life and their interests. An increasing number of funeral directors are able to offer this service, with a wide choice of colours and designs. 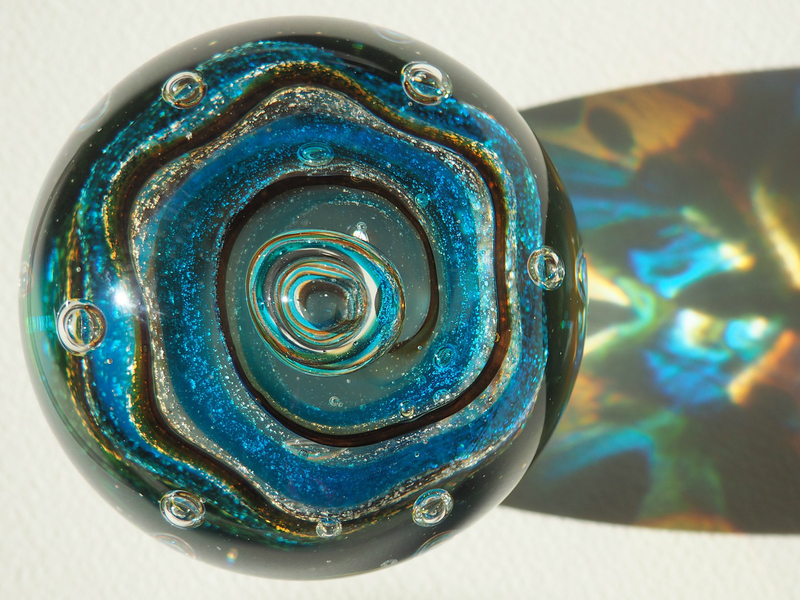 Glass spheres are popular, with bright, shimmering colours that reflect the light. You can also get glass pendants for keepsake necklaces. 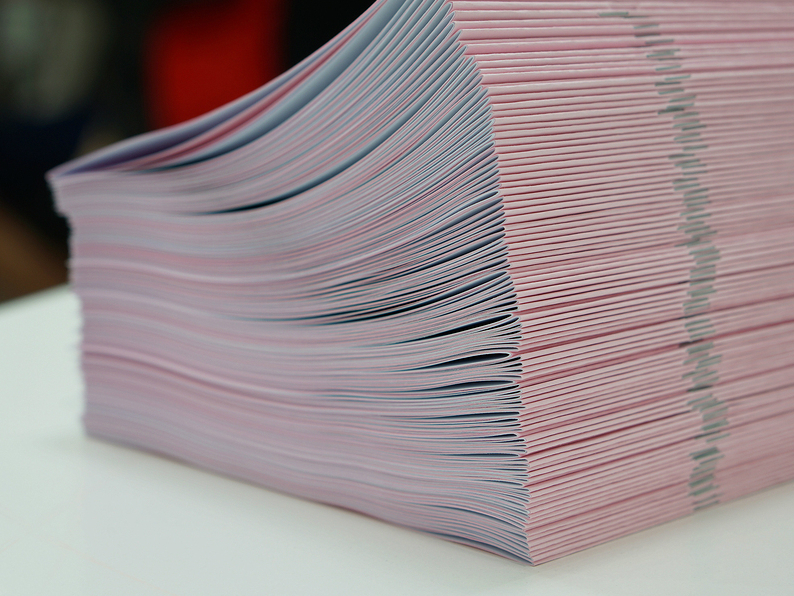 Most funeral directors are able to assist with the ordering and printing of funeral stationery – ask them what options are available. 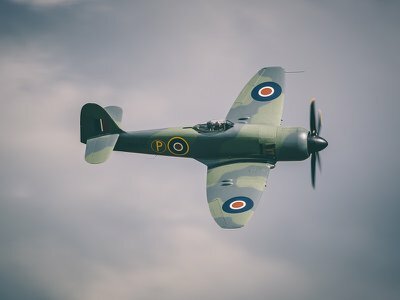 Some people are choosing to make funerals a ‘celebration of life’, including music, dancing, and even firework displays. 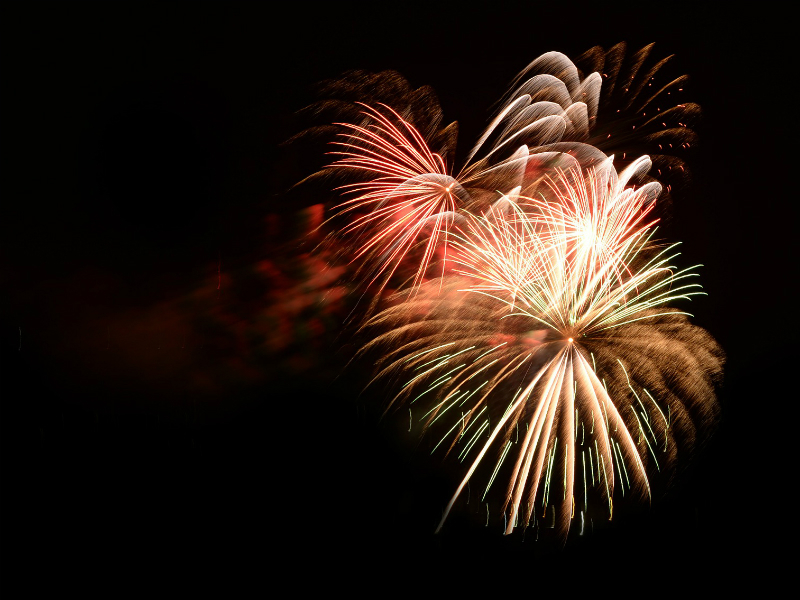 A firework display can be a fitting tribute to someone who you will remember as bright and beautiful – just be sure to either organise it through a qualified display team or follow all safety advice for lighting your own fireworks. To take it one step further, you can now also have cremation ashes put into fireworks for a truly dazzling and triumphant way to scatter ashes. While it’s certainly not for everyone, this is a final farewell that no one will forget. Use a freestanding noticeboard to create a collage of photographs to display at the funeral and wake. 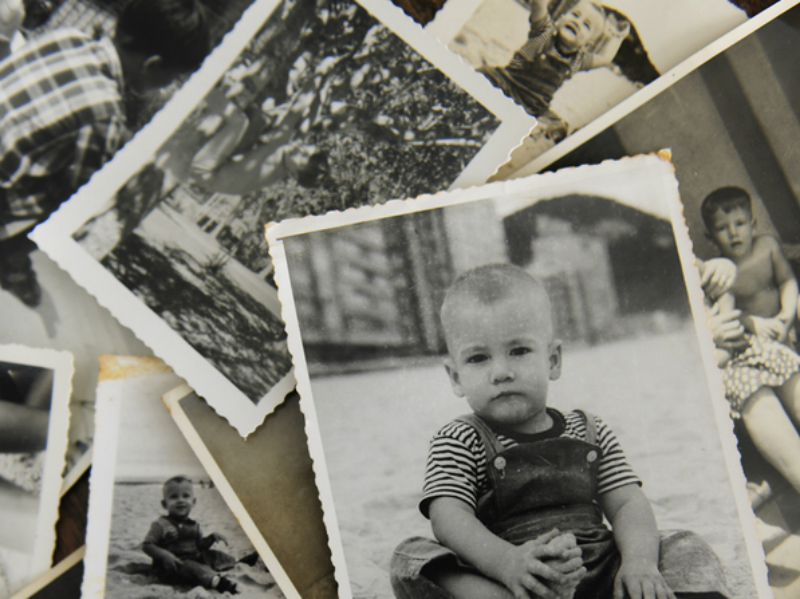 This creates a place for mourners to come together and share memories. You could expand this idea by providing labels or cards for guests to write on and add to the board. 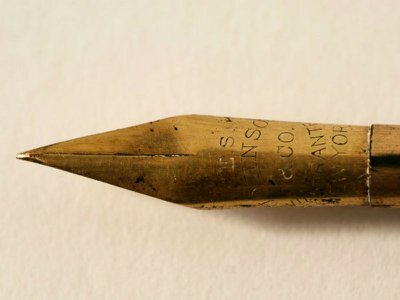 They could leave memories, messages, or even write down their favourite things about the person who has passed away. After the wake the family can save the photographs and messages in a photo album as a lasting memorial. Black motor hearses may be traditional, but you may feel that something a little more special than a standard funeral car is in order . 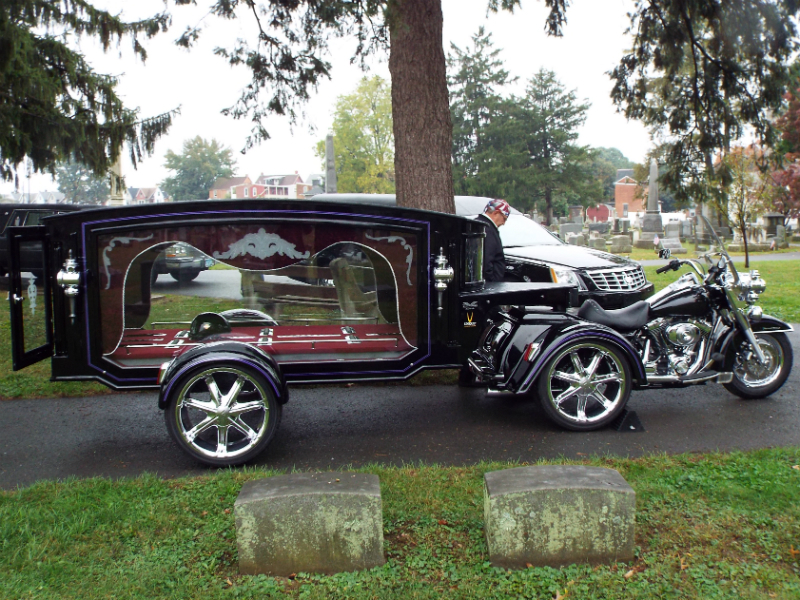 Fortunately, funeral directors are starting to offer a wider range of transport options to match the personality of your loved one.